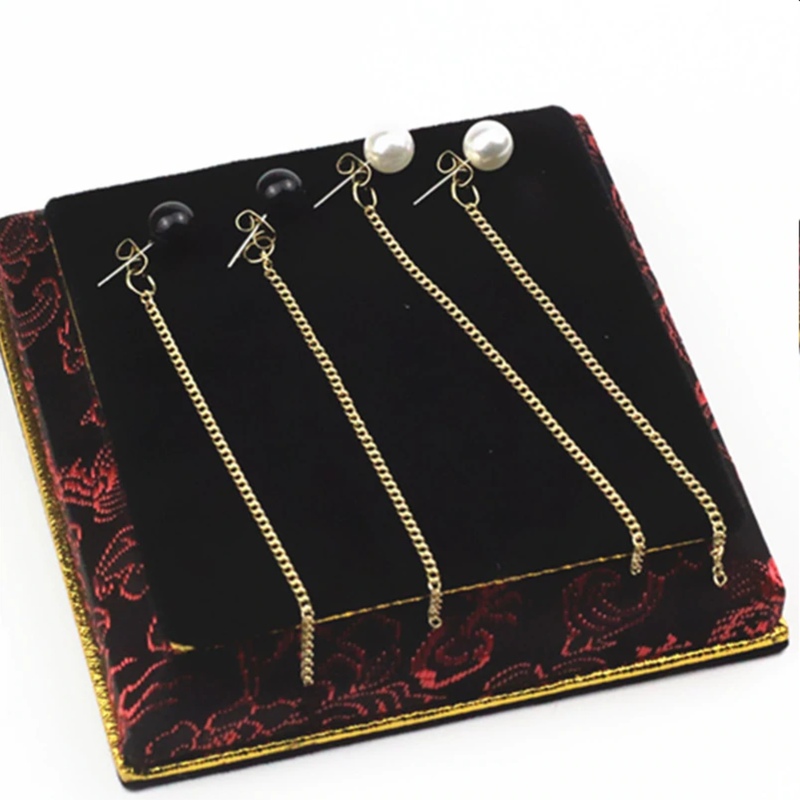 These earrings can be worn as either normal pearls, or dangly chain earrings. 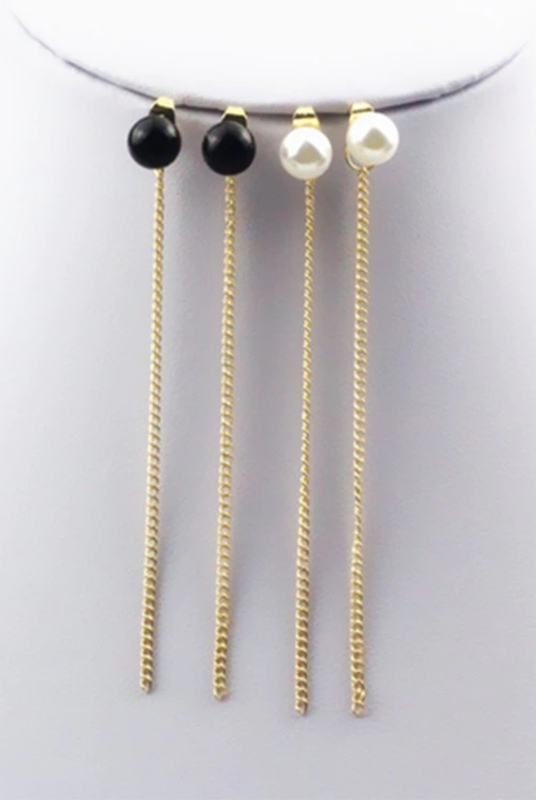 The chain portion can also be used on ANY stud earrings to add a bit of dangle to any pair. The chain extender is about 3.1 inches long.